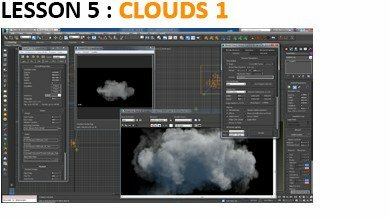 A complete FumeFX for 3ds max courseware, (useful for Maya users too), mixed theory and practice session useful to understand all features and every plug-in parameter. 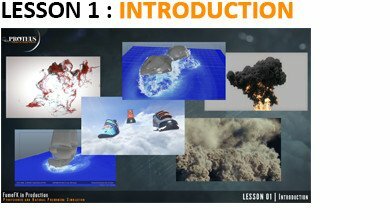 This course will start teaching basic fluid dynamic informations, user interface and beginner’s workflow, next step will be working on more complex scenes step by step until students will see how to work on amazing production ready shots to create belieavable fire, smoke, explosions and natural phenomena following production proven workflow, discovering professional tips and tricks. 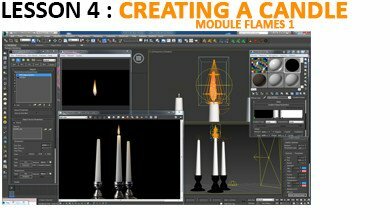 Lessons are pre-recorded, as soon as you buy this product, you’ll be able to download all ready lessons with scenes, and you have direct support from instructor for 6 months. 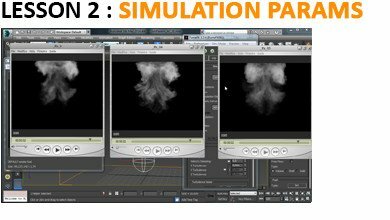 If you are a student, we are pleased to give you a special price of 59,90 Euro / 69,00 USD to buy FumeFX in Production courseware. 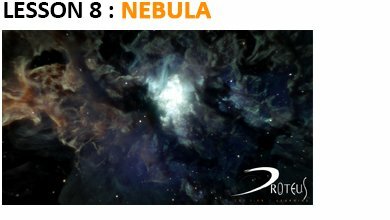 Please don’t use our website purchase option, you need just to send us a mail at info@proteusvfxschool.com with your personal informations and a copy of your school ID to validate your “student special price offer”, you’ll be contacted soon with all informations needed. What is a Voxel ? 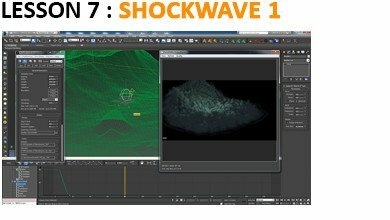 Particle source ? 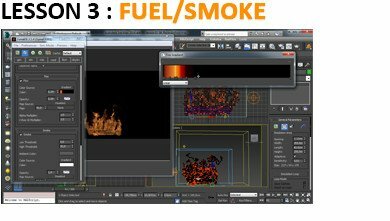 How to control smoke speed using particles ? 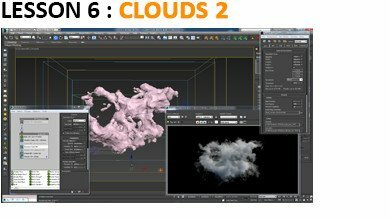 Texture emission or particle emission ?